1964 Freedom Summer Trail – Follow the historic path of the civil rights movement in Hattiesburg, MS. 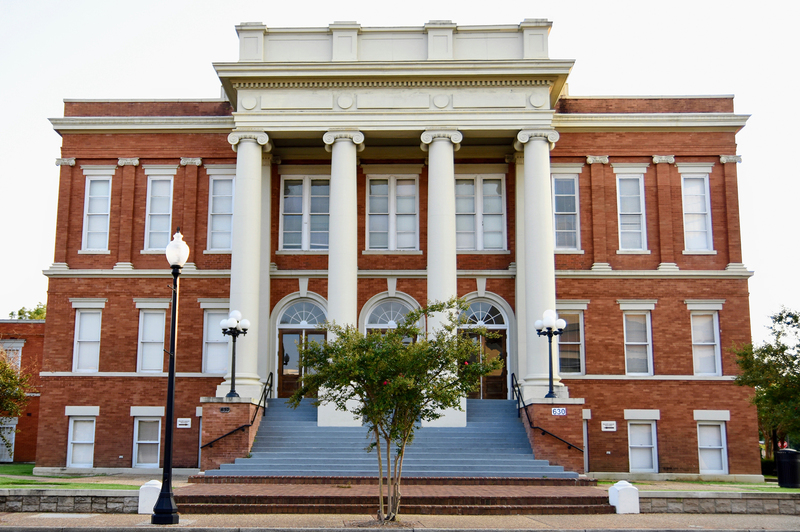 Follow the historic path of the civil rights movement in Hattiesburg, MS. 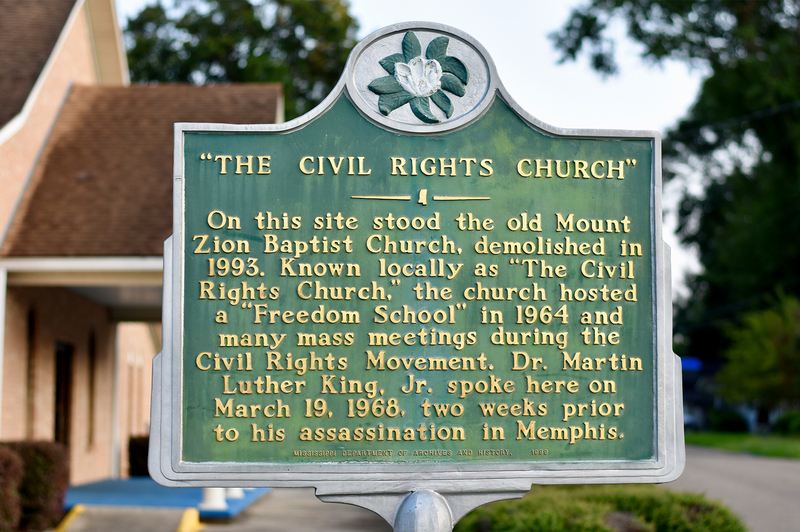 The sites on the 1964 Freedom Summer Trail and audio tour were chosen to commemorate and honor those who participated in the Civil Rights Movement in Hattiesburg in the 1960s. 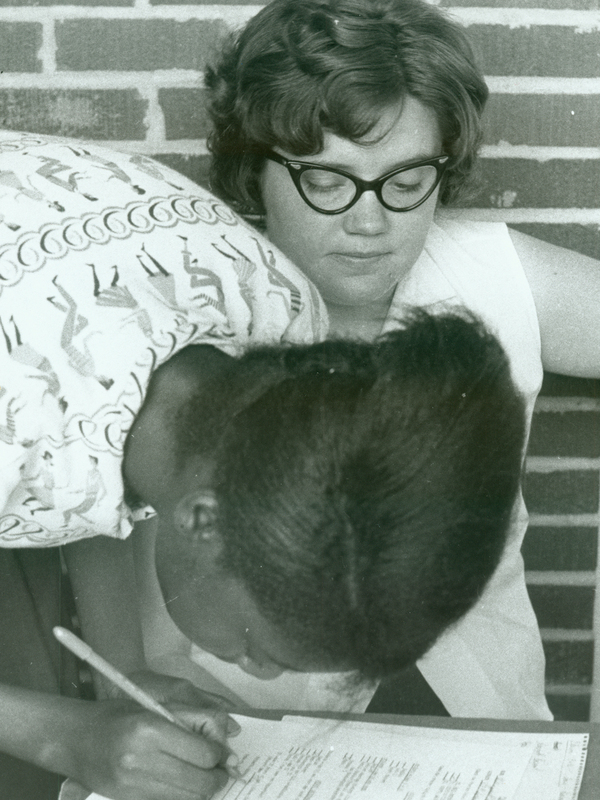 Freedom Summer was the 1964 voter registration drive that took place all over the state of Mississippi, with Hattiesburg serving as the largest Freedom Summer area in the state. It helped awaken the consciousness of the nation as Americans watched what happened on nightly news programs and read reports in the daily papers. 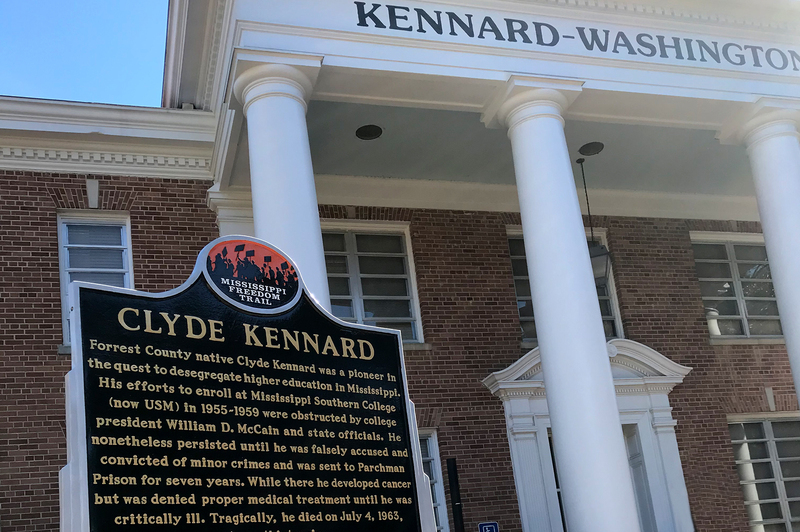 With a focus on increasing black voter registration, Freedom Summer workers included white volunteers from out-of-state and participants from the Hattiesburg area. 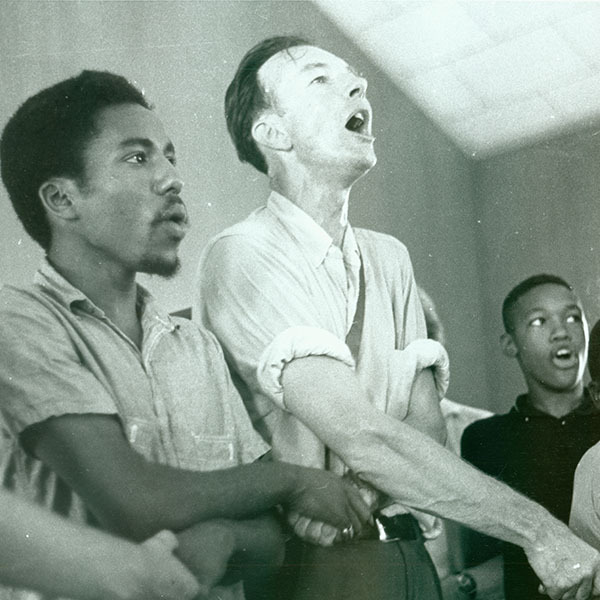 As you visit each site, you will have the opportunity to listen to reflections of some who were directly involved in Freedom Summer activities. Follow the historic path of the 1964 Freedom Summer Movement in Hattiesburg, MS. Relive moments from the past as you hear stories told by those who lived it.